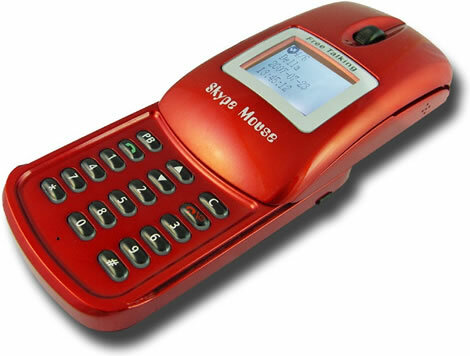 Here’s a Skype phone / computer mouse combo that looks like something that might just work in both aspects. A two buttons and scroll wheel mouse that seem to fit quite good in the hand, and a sliding cover cellphone style handset when you want to use it as a phone. The backlit LCD screen you will constantly give you useful information such as contact details, time, and call duration – all in the same language as the settings in your Skype software. The Skype Mouse VOIP Phone – Sliding Cover is available at Chinavasion with retail prices starting at $23.51 (on a +10 order). this lookds like a cellphone, but it is LCD Screen Skype Mouse. with many colors selectable. We are exporting and selling very good. 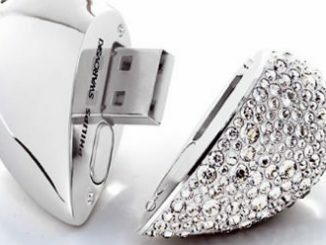 It is very handy, stylish, practical and portable for notebook & pc. This is certainly a fun product. It works well as a mouse and it works well as a Skype phone, offering a decent-quality sound and a lot of options. It can really help you while travelling. 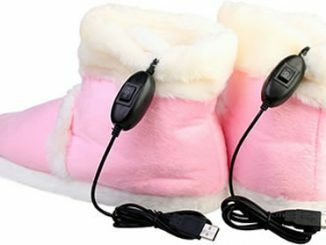 It is a cute product, well designed that will make your life easier. This is probably one of the better looking Skype mouse combos we’ve seen so far. It’s also equipped with a 2.5mm earphone jack for “extra privacy”. This green and white USB Skype VoIP phone features a built-in audio speaker, a microphone, and a full numeric keypad for speed-dial and SkypeOut callng. If you don’t want to use your computer mouse or keyboard as a Skype phone, simply plug this little communication gadget into the USB port instead. This flexible and waterproof keyboard features 3 products in 1. Apart from the keyboard, you will also get a VoIP phone and a USB 2.0 compliant 2-port hub. 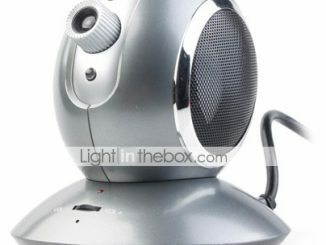 Don’t like the idea of having using R2-D2 or a computer mouse for those Skype calls? Maybe you should take a look at SOLO – a phone that looks a standard corded land line handset, but is designed to be used with Skype. This black, flexible and “virtually indestructible” keyboard features both a Skype dial pad and a built-in 2-port USB hub. 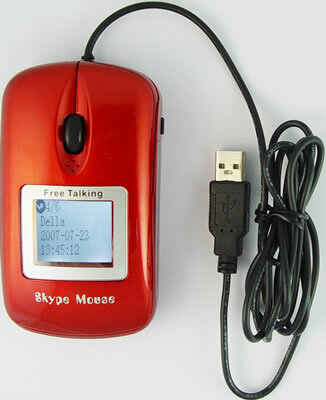 The slim CM-3204 USB Portable Skype is a handy little gadget allowing you to use Skype or other VoIP from various computers. This USB Handsfree Skype Mouse ($25) features a built-in microphone, USB sound card and a speaker with echo-cancellation technology. Susi and Alex from Shiny Shiny have put together a nice quick rundown of the whys and wherefores of Skype and of available Skype-acredited VoIP phones. Head over to Shiny Shiny to watch the video.